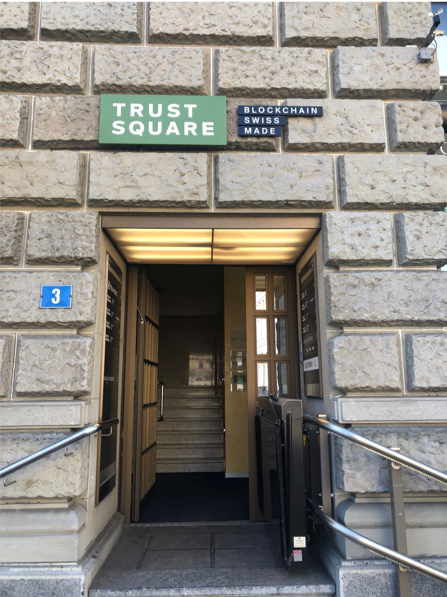 Trust Square has an address that everyone in Europe recognizes. It is located in the most high-end street in Zurich, Bahnhofstrasse. Central Bank is just across the street, the next door neighbor is a stylish Opera Gallery, and the gorgeous Alps views from the Zurich lake is only in two minutes walking distance. However, what’s inside of the building is even more thrilling. Only a year after its establishment, Trust Square has become one of the largest blockchain – a distributed ledger technology that is redefining the way we transact by avoiding duplicate entries, therefore, enabling trust – hubs in the world. The complex brings together 40 high-tech Swiss startups that integrate blockchain to their software system. Supported by the Canton of Zurich’s Department of Economic Affairs, Trust Square works closely with the universities from the other side of the Limmat River, ETH Zurich and the University of Zurich. Innovative tech hubs are nothing foreign to the wealthiest country in continental Europe. Canton of Zug, located 30 minutes away from Zurich by car, is home to Crypto Valley that created an ecosystem of high-tech startups with different IT backgrounds. Daniel Gasteiger, the Co-Founder of Trust Square and the CEO of Procivis, says that’s not what they are trying to do here. Indeed, there are many blockchain solutions that Trust Square startups are providing. However, one of them requires greater scrutiny due to its mission to address the most severe political impasse of our time. Procivis works to increase citizen participation and representation through the use of the internet. 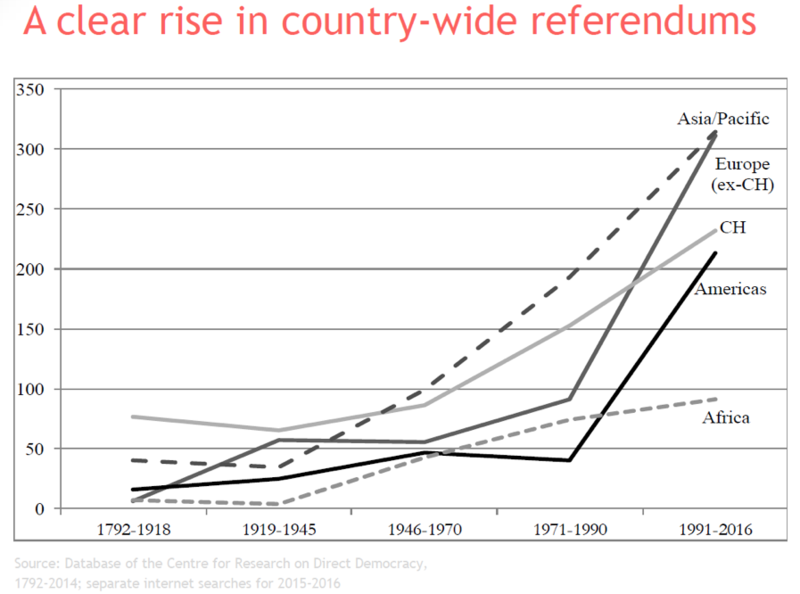 It builds on two realities of our time: The participation of citizens in decision-making processes is limited, and governments hold more referendums than ever. Graph: Dr. Costa Vayenas, Procivis Think Tank. Established in the Fall of 2016, Procivis offers the best of what information technology can do to transfer more power back to people when it comes to governance. Procivis is a two-headed startup. There is the software company Procivis, that provides digital identity solutions to enable sovereignty of personal data. Also, there is the think-tank Procivis that disseminate the practices of information technologies in the democratic processes. Procivis’s projects show that citizens today can decide directly on more things and more often. Government bodies have a better chance of interacting directly with the people they are serving. Modern technology of our time allows us to have a more enhanced dialogue with each other and the institutions which govern us. Procivis’s audience is threefold. 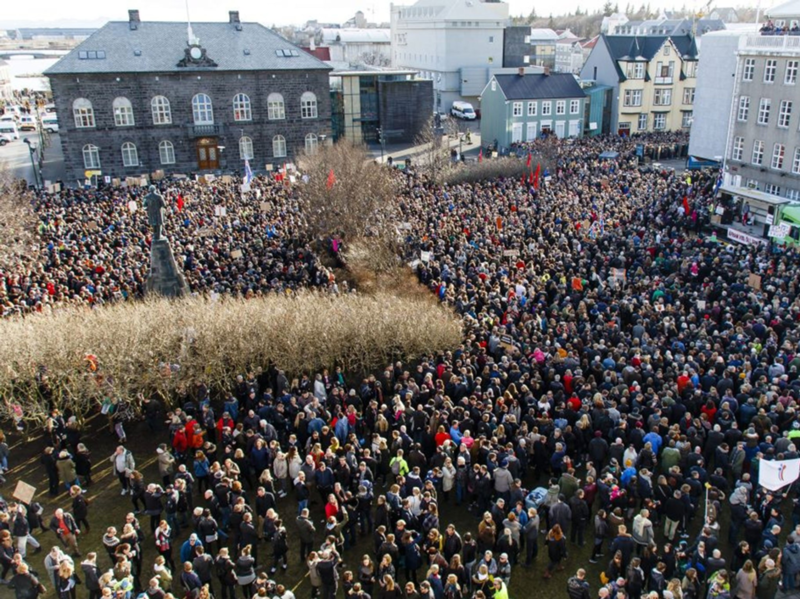 They work with academics who look into how digitalization affects democracy and citizen participation. 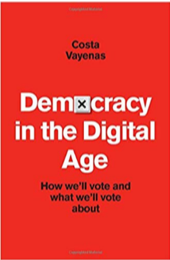 Dr. Vayenas’ paradigm-shifting work “Democracy in the Digital Age: How We’ll Vote and What We’ll Vote About” is a fundamental analysis that many academics are building on. This work argues that technologies of our time have the potential to transfer power directly to the people, including on the all-important questions of how the state taxes and spends. Today, government agencies have a better chance to interact directly with their citizens with greater use of information technologies. Therefore, Procivis also works with governments to make them use IT better to advance their democracies and move into the era of “cognitive government.” Last, they advise businesses on how they can reshape their portfolio and supply chain with better usage of the blockchain. During the “Participatory Budgeting” meeting on the Spring Equinox of 2019, they gathered representatives from their audience groups together to discuss the best practices of how citizens are participating directly in fiscal policy decision through online platforms. Miguel Arana Catania from the Madrid City Council takes the stage. He is the Director of Citizen Participation in the Transparency and Open Government Department. He shares that in Madrid, for the last four years, citizens can decide how to spend €100,000,000 from the consul budget. Even though it is only 5% of the total budget, it is still something to give citizens an opportunity to express their nuanced preferences. Madrid Council spared €30,000,000 for the projects that will affect the whole city. They allocated €70,000,000 to different neighborhoods. The budget ratio depends on the income level and population density of the area; the poor ones receive more. In the first year, the Consul Project website had 45,000 users. Now it has half a million enrolled in the system. The demographics of online participants are very representative. There are no significant gender differences. Since the beginning, all age groups are present. There is just less participation in old neighborhoods. Mr. Catania says that the trick to include more people in the system is to offer different online spaces for participation. 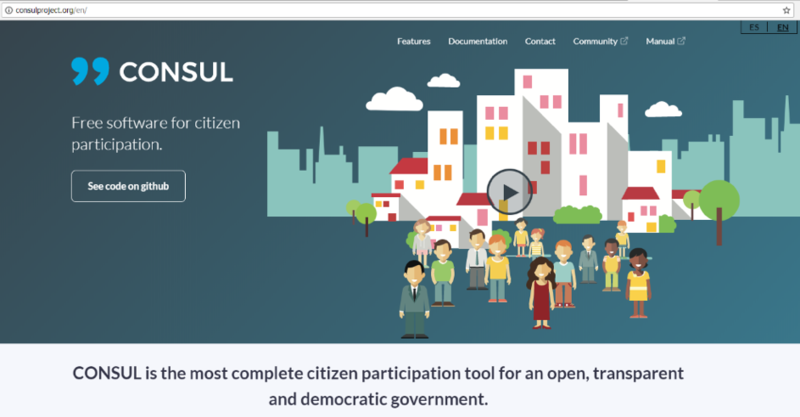 The Consul Project website has a debate, proposals, voting, and new regulations sections. Citizens can voice their concerns, connect with the community, submit project proposals for city management and vote on tasks. The website also publishes summaries of new regulations and legal texts, in which people can comment on. It is like having Google Docs to contribute to your city’s urban planning. Mr. Catania shows that citizens of Madrid always prioritize environmental issues. Solar panels, more trees, and better recycling still get the most votes. Then comes the social problems. A project to build a new center for women who suffered gender violence came just after ‘more solar panel’s plan. Consul Project is an open source platform. Every institution can use it for free. In the last four years, over 400 city consuls around the world started using it to implement participatory budgeting. Buenos Aires and Mexico City use the technology and have similar processes. We live in a century in which projecting power no longer requires holding large amounts of land and people. Advancements in aviation, logistical mastery, and deep-tech innovations show that we can substitute technology for territory. Today, interacting directly with citizens holds a higher power than having a military. The legislators who adopt new ways of asking their citizens for opinion has a better chance of advancing their policies faster, and of course paperless way. In 508 BC, the closest thing to direct democracy was born in ancient Athens in which well-off men went to Agoras and raised their hands when they liked an idea on their cities management. Today, citizens can pick up their phones over their morning coffee and thick the boxes next to the projects they want in public governance budget. We still have a way to go to find the best way to employ this technology, but it has been a while since such an inspiring social innovation gained traction. 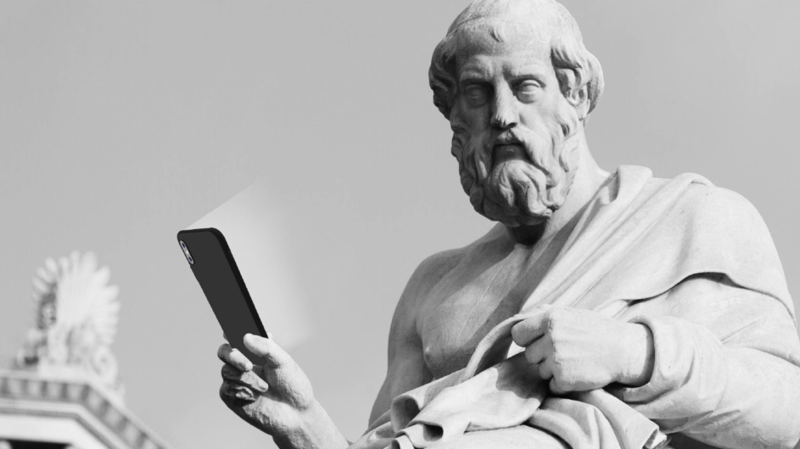 Procivis’ vision, along with Trust Square’s framework, is bringing back faith in democracy; by removing the middle man, connecting the citizen directly to its governing body, online.